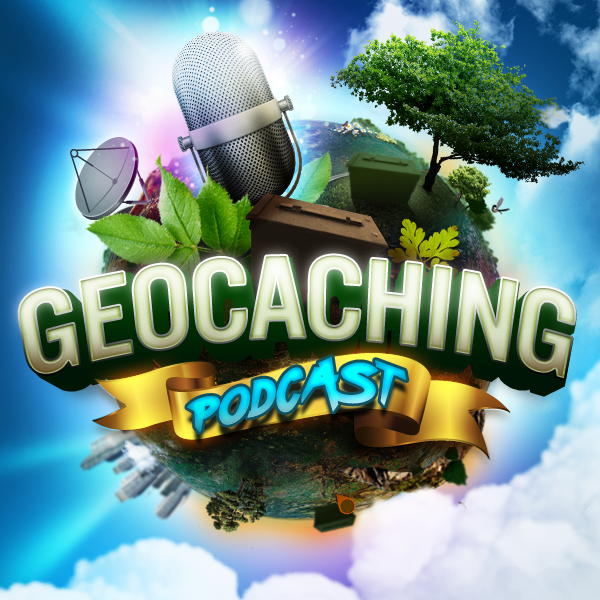 The GCPC hosts discuss the delicate situations when geocaching muggles are involved. What is a Muggle and why should geocachers be cautious around them? Find out with us as we talk about this. A muggle in geocaching terms is a person who does not know what geocaching is. In their eyes we can look odd, crazy, or even suspicious. “I’m pretty new to Geocaching, so I’m hoping the community can help explain something to me – why the general feeling that Geocaching must be hidden from Muggles? Is it just because of how often non-players may steal/damage/move a cache? Or is it an exclusivity thing? Theft or vandalization of geocaches. How has muggles changed over the years. Geocaching when it was a more secret game. This type of muggle just goes along it’s daily life completely oblivious of geocaching as a whole. They are most likely to just stumble upon you while geocaching. Usually too wrapped up with what they are doing to even notice you. These muggles are fairly aware of their surroundings and may notice a geocacher if they are not known to them. They may catch your body language and just out of curiosity may come up to you and ask what you are doing. These are one of the most frustrating muggles to geocachers. Lingerers usually stand or sit right next to a geocache minding their own business. When this happens you have to just wait until they leave before approaching ground zero. This is the muggle geocachers dread. It is usually the nosey neighbor that has to know every person walking up and down the street. They start to panic if an unfamiliar car of person is in their field of view and they are also the first people to call the police just because they can. Note some whistleblowers call the police just to be recognized as a good citizen and won’t think twice calling the authorities just to be in the spotlight. While they general have an idea of what it is, they don’t accept it as they way you describe it and associate many potential negatives towards it and do things like, actively destroy containers, promote it as organized littering, go so far as having social media campaigns against it because it destroys nature. Why Do Geocachers Look Suspicious To Muggles? – Approached by a muggle – what to do? – Don’t lie, especially to official muggles. Above All – USE COMMON SENSE! You are not doing anything illegal, unless you are. Trespassing, etc.